Set of 3 basics includes : black; beige; white. Adjustable – fits thin to side bra straps. 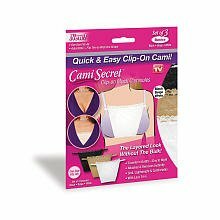 Quick & easy clip-on cami! 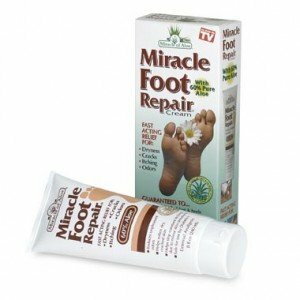 As seen on TV. They layered look without the bulk! Transforms outfits – day to night. 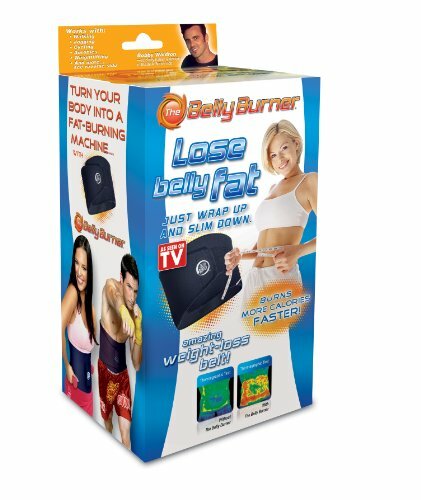 Attaches & removes instantly. Cool, lightweight & comfortable. Easy as : 1. Just clip on. 2. Adjust up or down. 3. For instant coverage! Made in China.